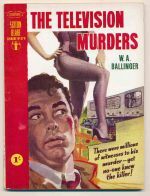 Contains 'The television murders' by W.A. 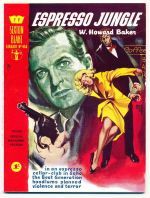 Ballinger. 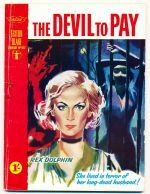 Contains 'The devil to pay' by Rex Dolphin.